One day in Iguazu ... La camera era semplice, ma confortevole. Il bagno si allagava un po troppo.....l´ambiente piscina confortevole ma la acqua...un po´ sporca! 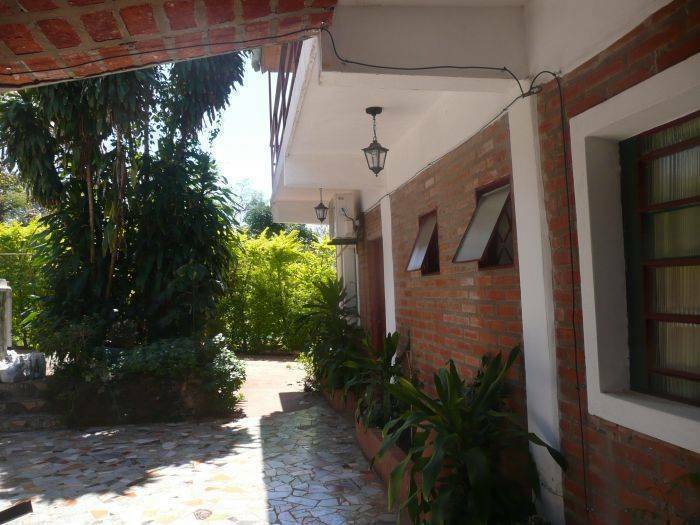 In the heart of puerto iguazú, residencial uno hostel offers you a warm, comfortable and friendly environment that allows you to experience one of the biggest beauties of nature: the iguazu waterfalls. 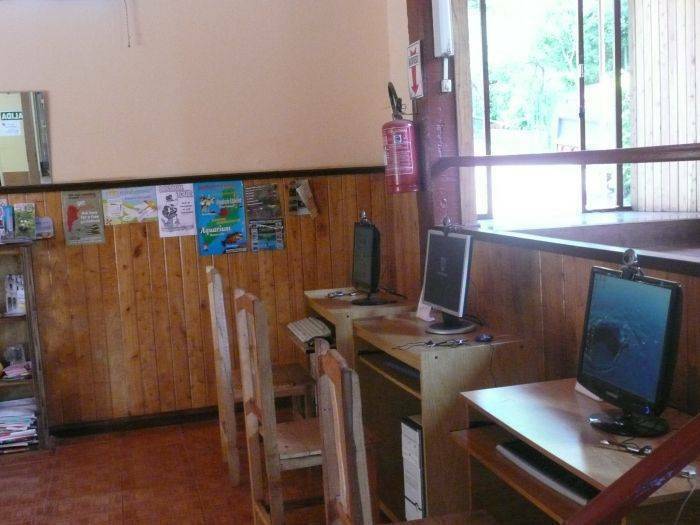 We wait for you just two blocks from the bus station and downtown iguazu. 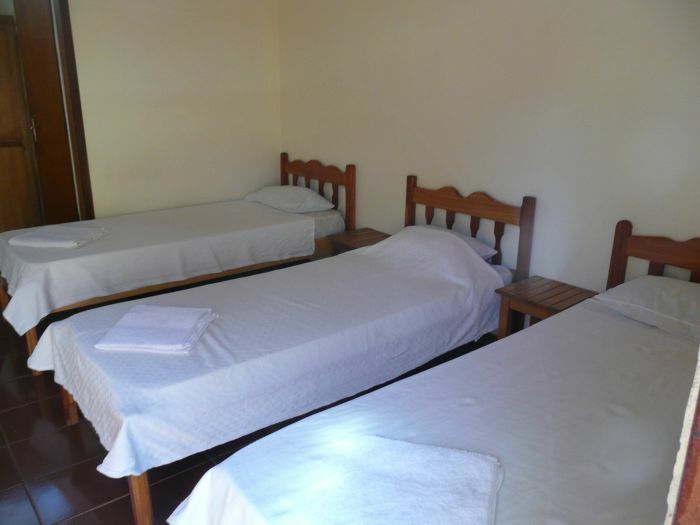 we provide you with single, double, triple and quad private rooms with air conditioner, private bathrooms and hot water, as well as shared facilities. 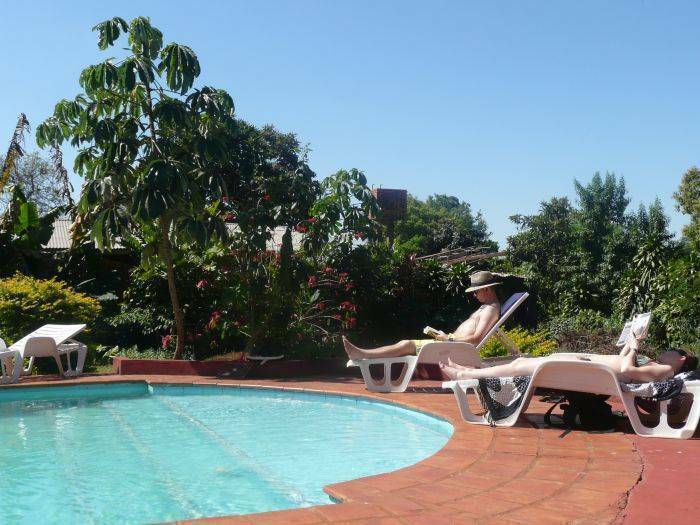 We also offer you a wide range of services to enjoy your stay and relax, such as breakfast, free internet access, wi-fi area, swimming pool, kitchen, bbq, tv/dvd room, bilingual staff, daily maid service and tourist information, among others. all this with, the best prices and service in town. 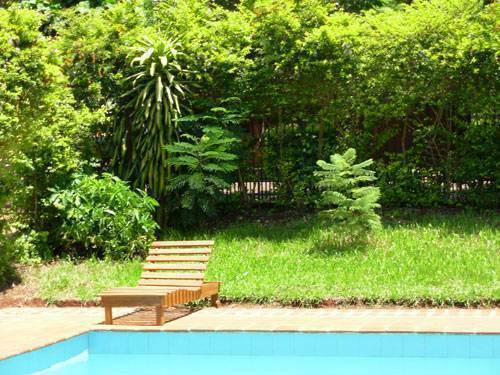 residencial uno is the place in iguazu that feels like home. * bar ----- new !!!! * hot water 24 hs. * bycicle rental ---- new !!!! From the Bus Station: Take Córdoba Av. one block to the right, turn left and go two blocks up the hill on Belgrano St., then turn to the right and the hotel is 50 metres across the street. From the Airport: You can catch a minivan service that will drive you to the entrance of the hostel. (ARS $ 15 per person). If you prefer to take a taxi, we can send you a safe car to pick you up (ARS $ 60). Situated two blocks from the bus terminal. 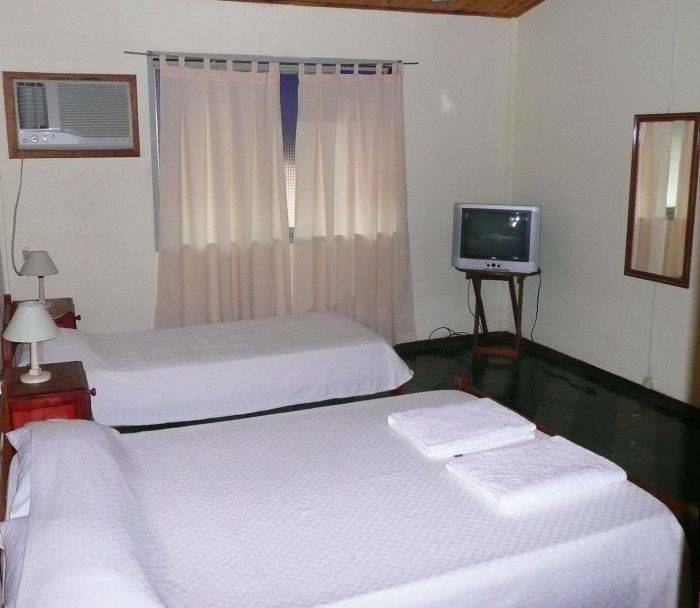 Nearest airport: Iguazú International Airport, 20 km.